The Elation sails from Jacksonville, FL offering 4 and 5 night cruises to the Bahamas. Visit the Carnival website for a complete schedule. 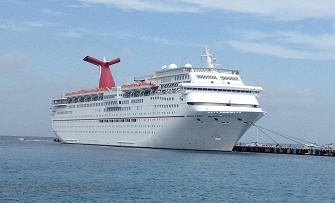 The Carnival Elation offers a host of new facilities and features following an extensive renovation in 2009. Carnival Elation’s refurbishment included the addition of Serenity, an exclusive adults-only retreat, a new Circle “C” club geared to 12-to 14-year-olds, and expanded Lido-area dining options, including a new Mongolian Wok custom stir-fry station and an updated deli and dessert station. The Carnival Elation’s suites were also remodeled and cosmetic enhancements were made to a variety of shipboard areas. 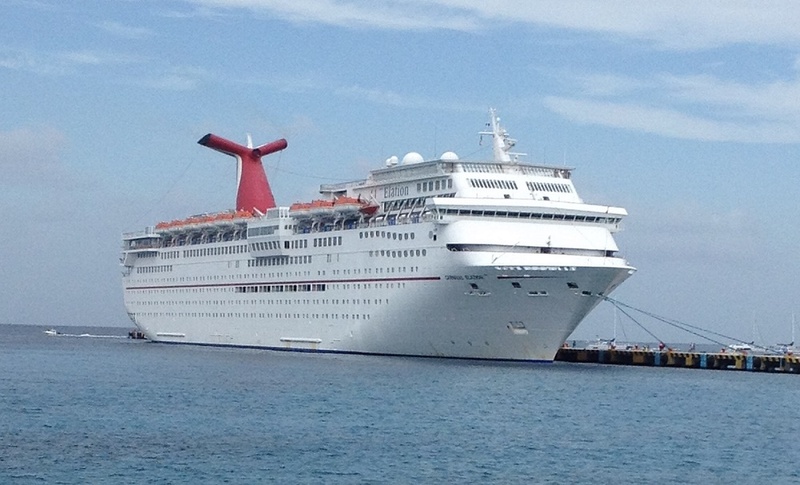 See more photos of the Carnival Elation on our Facebook page. Inspiration and Imagination main dining rooms offer full seating and anytime dining. Grand buffet also includes pizzeria, grill and the new Mongolian Wok. Dance away to today's latest hits spun by the DJ's at the main dance club located on Promenade deck. Craps, blackjack, roulette, slots and more. From the 300-gallon dump bucket to stationary water toys, Carnival's WaterWorks is just the thing to get even the most experienced cruiser wet behind the ears again. Ride the Twister Waterslide into the main pool as many times as you wish. Located on the Sun Deck, the City Sports Park includes a 9-hole mini-golf course, padded jogging track, volleyball, shuffle board, basketball, and ping pong. Work on your tan at the Sun Pool and Deck, Sun Bar, or the Sky Pool and Sky Bar (Aft).